No one in Israel disputes the senselessness of the death of 19-year-old Omri Levi, a sergeant in the army whose life was taken in the attack yesterday at the Beer Sheva bus station. Israel has universal military conscription, and young men typically join the army just after graduating from high school. Levi had just completed his basic training and was returning to his army base when he was killed. 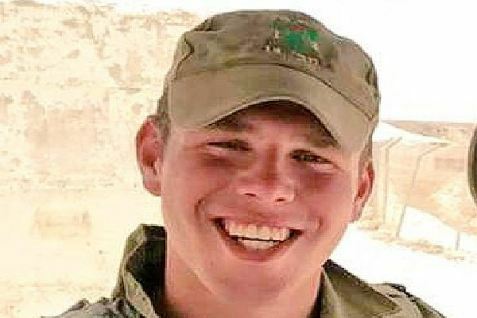 Today media throughout Israel show a picture of a smiling Levi in a baseball cap and will mourn the loss of a young man senselessly struck down just as he started his adult life. No one in Israel doubts that Omri Levi’s life mattered. 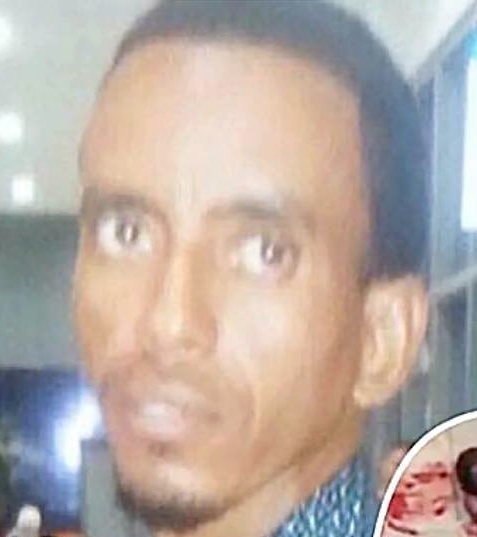 But then there is Habtom Zarhum, a 29-year-old refugee from Eritrea, who happened to be at the bus station at the moment of the attack. An innocent bystander, Zarhum was “mistaken” for an attacker by a security guard and shot in the legs. As he lay bleeding on the floor, members of the crowd began to attack him, kicking him in the head and throwing objects at him. Video from the incident shows that at least one of the attackers was another soldier. Numerous media outlets have used the word “lynching” to describe what happened to Zarhum. He was finally transported to the hospital, where he later died. So when people say “black lives matter,” what they mean is that black lives, like the life of Habtom Zarhum, matter just as much as Omri Levi’s. Is there any doubt that the only reason Zarhum was “mistaken” for a terrorist was that he has dark skin, that he looked like a “foreigner,” or, as Israeli terminology puts it, an “infiltrator”? Is there any explanation for why Zarhum senselessly lost his life that does not involve race? It is very difficult to think of one. So that is what people mean when they say “black lives matter.” It means that all lives matter, of course, but that the importance of some lives is taken as a given, while the importance of others’ lives — the lives of people of color — are too often dismissed as unimportant, or worse, carelessly snuffed out as though it never occurred to anyone that they mattered in the first place. It never occurred to the security guard or the lynch mob at the Beer Sheva bus station that Habtom Zarhum was not a terrorist, but a good man who had probably endured untold hardships to escape from persecution in Eritrea and try to start a new life in a land he had been told was ruled by law and treated people with fairness. All they saw was a black face at a moment of terror, and they made a terrible and incorrect judgment. And they forgot that Zarhum’s life actually mattered. Until such things stop happening, it is entirely appropriate — vital, really — that the world be vigilantly reminded that black lives do, indeed, matter.